Born and raised at Gunflint Lodge, Bruce is a true north shore native. Bruce grew Gunflint Lodge from a small seasonal resort to a year round operation until retiring in late 2001. Passing the management on the the 4th generation of the family – Lee Kerfoot and his wife, Eva. 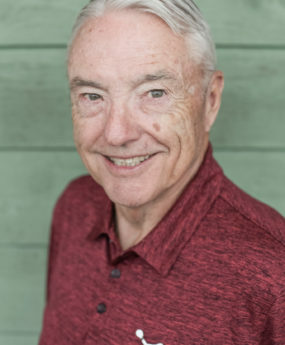 Bruce has 43 years of experience owning and operating resorts, outfitters, supper clubs and a campground in northern Minnesota, plus additional marketing and educational activities. Bruce looks forward to the possibility of working with clients to help make their dreams come true.